- Matylda Kaczmarska: 19, 5' 3", 116 lb, 145 cm snowboard, 4 years riding. 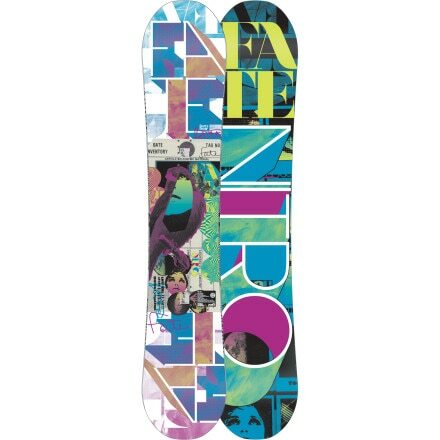 I've been out with my board for a season, and this board is flexiable but not too soft, has great graphics, and handles very well. This is my first board, but it rides as well as the burton's that I've ridden, and turns like a dream. I'm very happy with it, and it wasn't that expensive either. The only reason I gave it a 9 was that no matter what there is ALWAYS room for improvement.